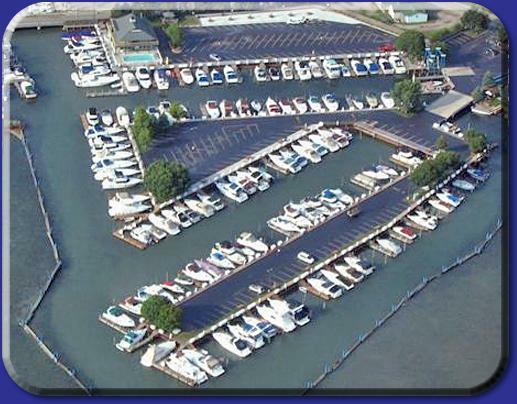 Located on beautiful Lake St. Clair in Harrison Township, MI. 1/2 mile from Selfridge Air National Guard Base and 3/4 mile from Metro Beach Metropark at 32081 N. River Rd. Feel free to browse our site. We update our site with the latest happenings around our community in our newsletter section. You can also view our upcoming events as well. 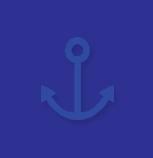 Our current open dock slips and prices are also listed for your convenience. Be sure to reserve your dock slip early as they fill up quickly. See you soon!